Check out this 3 bedroom, 2 full bath Condo located in Salisbury, MD! 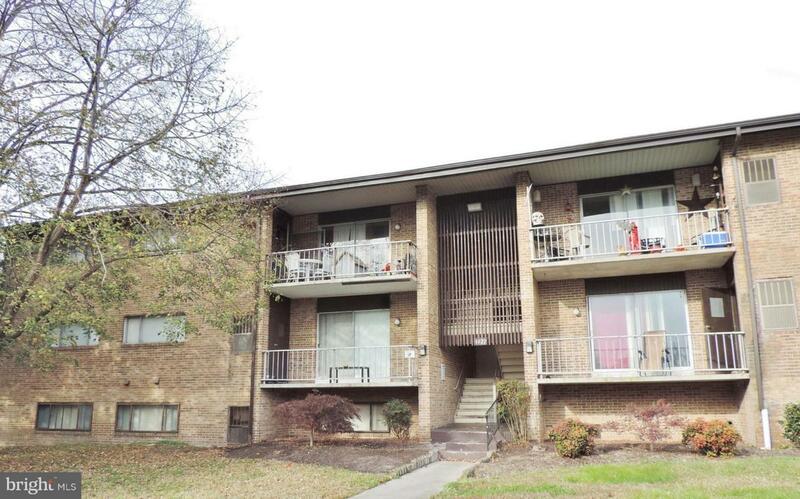 This unit is in good condition and move in ready. Master bedroom with full bathroom, open floor plan and a sliding glass door that leads to the outside patio.